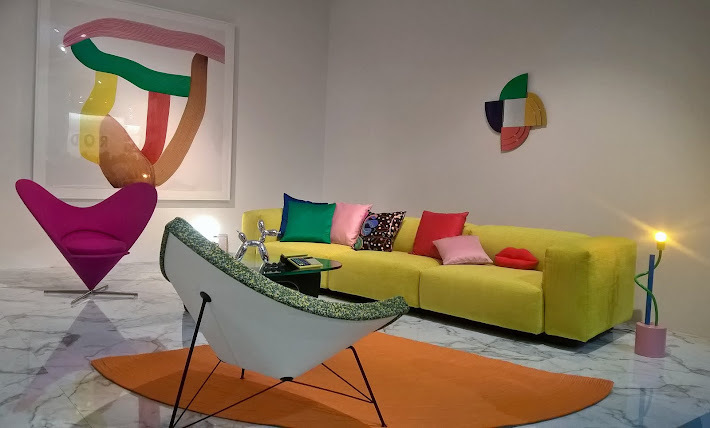 all4design-design4all: 3 MEGA- POSTS on: DESIGN THINKING CHILD-LIKE METHOD, IMPROVING DESIGN EDUCATION and XLAB 2014! 3 MEGA- POSTS on: DESIGN THINKING CHILD-LIKE METHOD, IMPROVING DESIGN EDUCATION and XLAB 2014! Soren Ingomar Petersen, president at Ingomar & Ingomar Consulting, and his article on Huffington Post, about producing innovative designs by following the ways children think. Rob Curedale, Design director and educator, publishes on Design Week his latest evaluation about changes and improvements on the existing design educational curriculum/system. 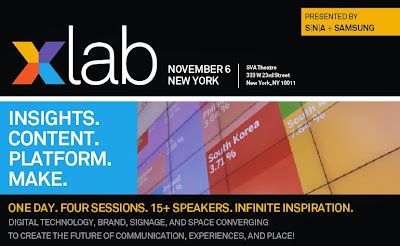 Grab that late-evening flight to New York for this year's XLab. 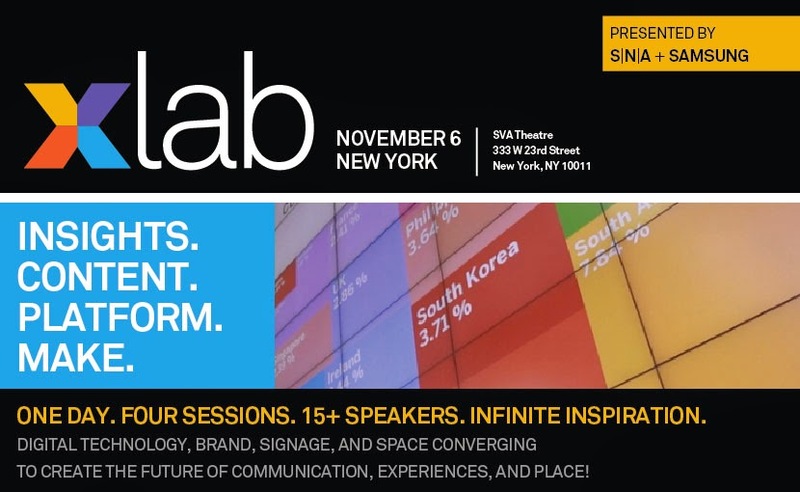 Great speakers and overall experience- Xlab explores the latest thinking from designers who are using digital technology to create compelling customer experiences that link people to places. Clive Roux, CEO at SEGD (Society for Experiential Graphic Design).